You are at right place to buy saffron. 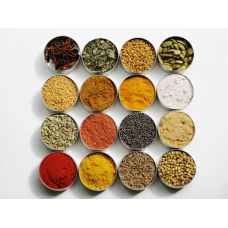 You are just one click away to buy Saffron online. Browse our website for India's best Saffron you can find online. Saffron is a spice derived from the flower of Crocus sativus, commonly known as the saffron crocus. Saffron crocus grows to 20–30 cm (8–12 in) and bears up to four flowers, each with three vivid crimson stigmas, which are the distal end of a carpel. The styles and stigmas, called threads, are collected and dried to be used mainly as a seasoning and colouring agent in food. Saffron, long among the worlds most costly spices by weight. 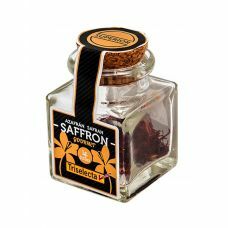 Keep your saffron away from light, at a cool temperature, and in an airtight container with as little air as possible.